If you are looking for a fuss free investment then you had better be quick to inspect this low maintenance property. 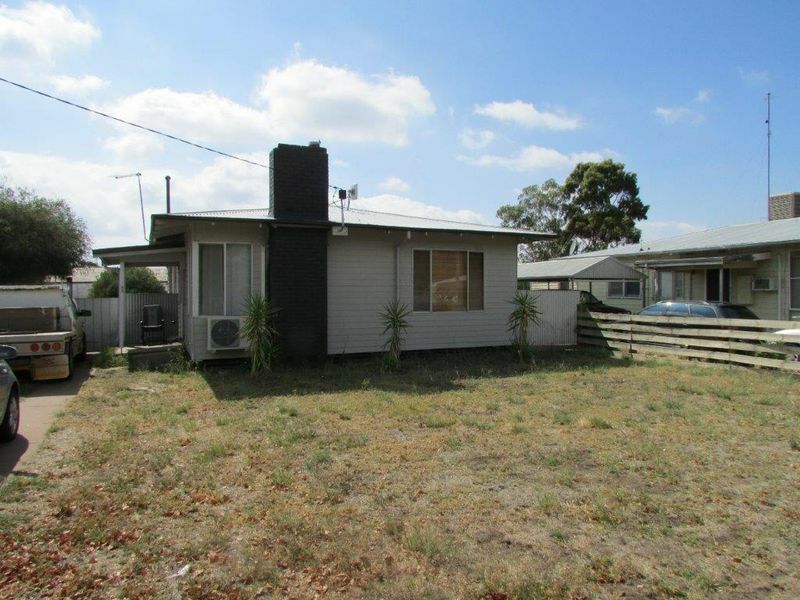 The home features 3 bedrooms, lounge with wood heater and split system, kitchen with dishwasher, electric wall oven and hot plates and a bathroom with a shower over the bath. Outside is a blank canvas with excellent fencing and a garden shed. Currently rented for $190pw until at least 22/4/19.